So you don’t need to replace a whole zipper, just the slider? 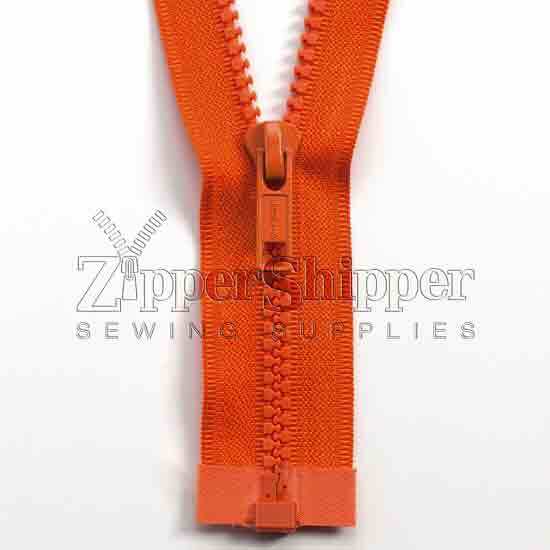 Replacing a zipper slider - sometimes called a pull tab or a zipper head - is usually a much easier repair than a full zipper replacement. Great news, right? However, there are still several questions to answer to determine the correct part to use. Following along in this guide will help you determine the right slider to order from our zipper pulls and sliders offerings. 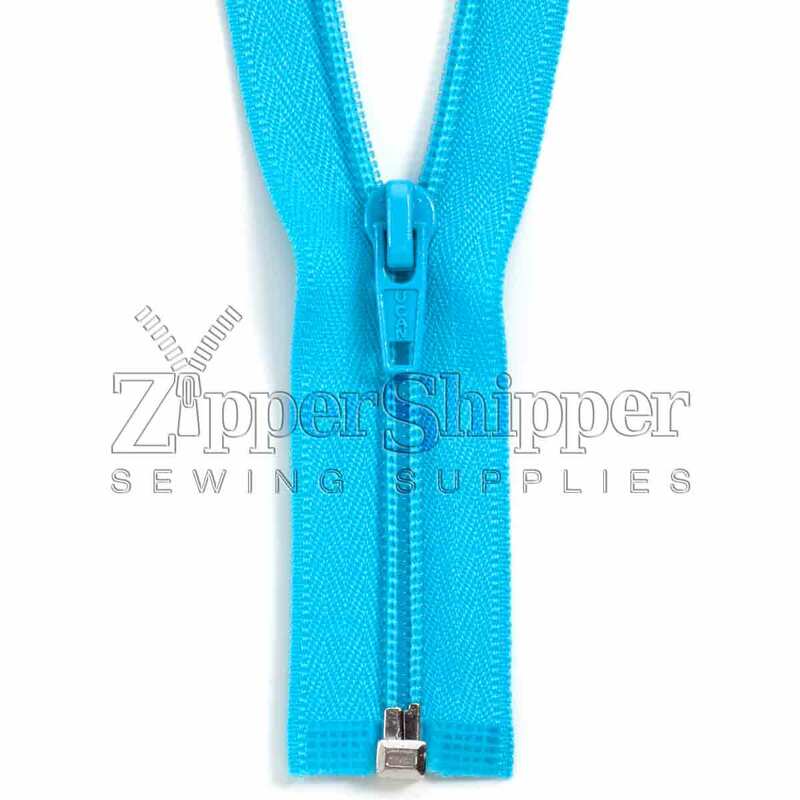 Here are instructions for determining the correct sliders or pull tabs for your zippers. Use the following guide to determine the identifying features of your zipper. 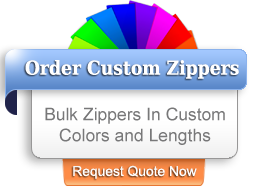 Once you have done that, the links toward the bottom of this page will point you to the right place on our website to find your zipper slider replacement. 2. Gauge. 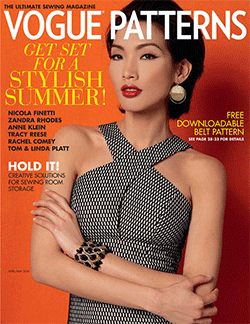 Determine the gauge of your zipper. A gauge is a number which describes the thickness of the zipper teeth. The number of the gauge corresponds to the width of the zipper teeth, in millimeters, when the zipper is zipped. You can also double the width of one tooth if the zipper will no longer zip. The larger the number, the more heavy duty the zipper. 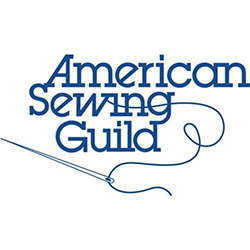 The most common gauges include #5 (5mm) for a medium weight jacket zipper and #10 (10mm) for heavy duty jacket zippers. 3. Autolock or nonlock - Autolock sliders disengage when you pull directly down on them. If you pull them from the side, they will not move. Autolock sliders are typically found on jackets and pants, and other garments. Nonlock sliders can be moved from any direction. They are commonly found on bags and tents. Once you know those 3 characteristics, plus the color you desire, you can select from among our stock items. Please keep in mind that we do not guarantee that our sliders will work with your existing zipper. 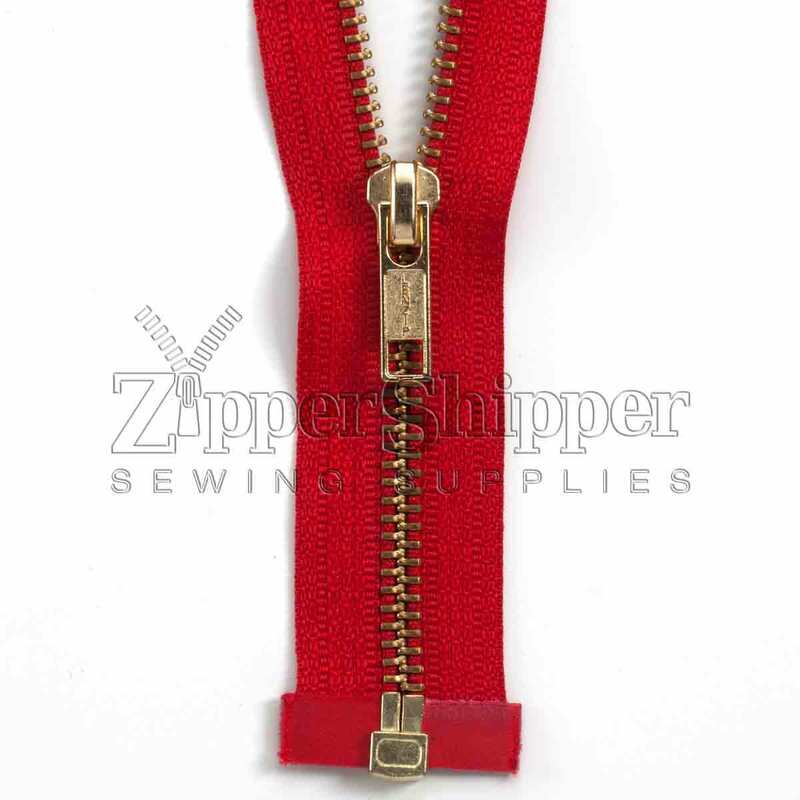 Most of the time they do, but there can be variations across zipper manufactures. We hope that after reading these instructions, you are zipping again in no time flat!